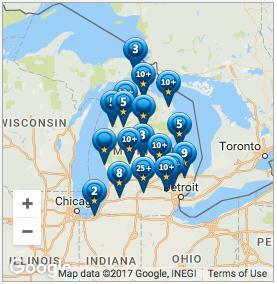 Since 2000, we have been selling and installing metal roofs for area homeowners, making us Michigan’s most experienced residential metal roofing company. Residences make up approximately three-quarters of our installations; the rest include small office buildings, stores, restaurants, and churches. 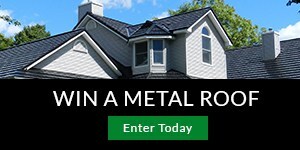 If you’re ready to get started with American Metal Roofs, complete the form to the right for a free price quote of your home. 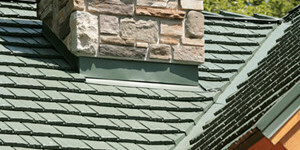 If you would like to learn a little more about metal roofing or our team, navigate below for more information. 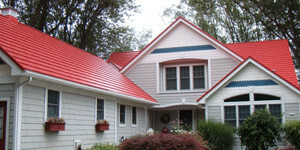 I’d like to learn more about American Metal Roofs and its affiliated companies' products, sales events or promotions in the future. I understand you may use an automatic phone system and text messages to reach me at the telephone number I provided above. I understand I don’t need to submit this form to receive a free estimate. 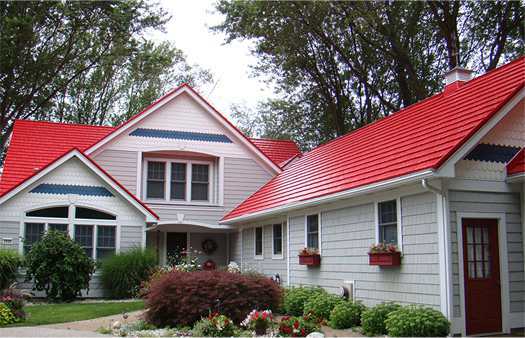 You sold us an aluminum metal shingle style roof last year. I wanted to write to inform you that the recent hail storm did not damage our roof. I am thankful that our roof held up well, not even pockmarked from the hail. Thank you again for giving us information to make such a wise investment. 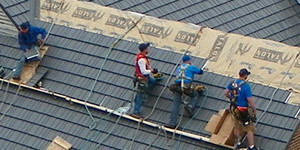 What a pleasure it was having such a knowledgeable, friendly and polite group of men installing our new roof. We are already getting compliments from our neighbors and are very pleased with our experiences with all whom we have come in contact with from AMR. 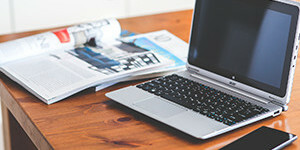 We want to thank you for the great experience working with your company. Right from our 1st phone call we were treated with wonderful customer service.When we need another roof we will definitely come to American Metal Roofs.